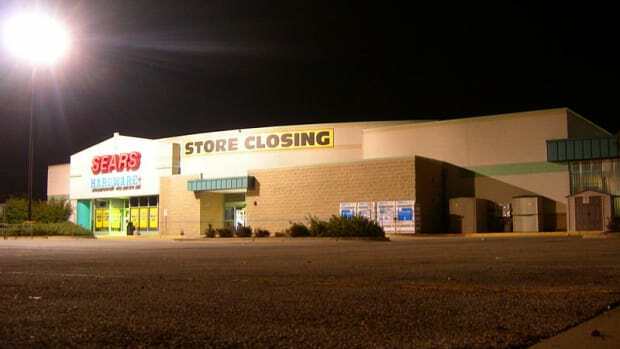 This comes as news to former employees of Sears Canada. 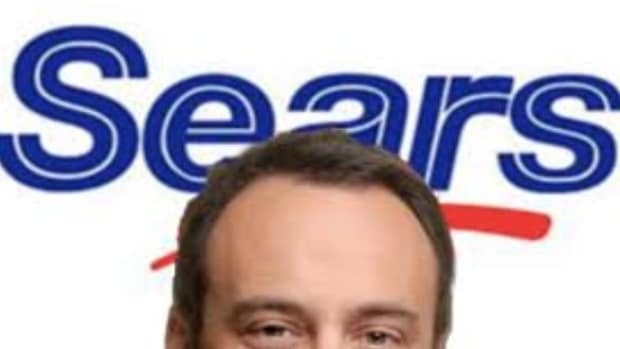 Call it a tale of two Sears: The first is (well, was) Sears Canada, a company in which Eddie Lampert-controlled companies owned a 53.5% stake. 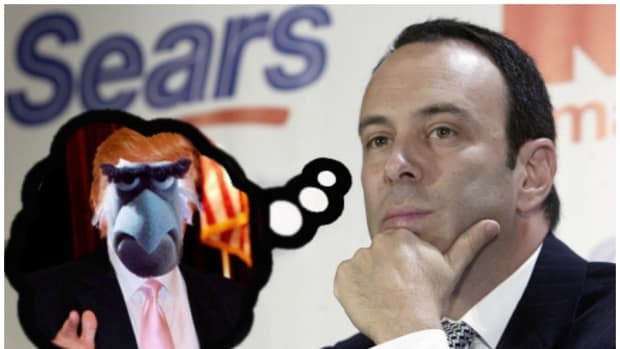 The second is Sears Hometown & Outlet Stores, a company in which Eddie Lampert-controlled companies own a 58% stake. The first, as you may have guessed by the use of the past participle, is no more, having closed its doors for good on Jan. 14, 2018. This outcome was regrettable, Lampert said, but there was nothing he could do about it, according to him. “I have never served as a director or officer of Sears Canada, so I don’t have firsthand knowledge of their internal deliberations,” he said, adding that he “did not agree with” the decision to shut the whole thing down. Eddie Lampert is also not a director or officer of Sears Hometown. The people who are decided that the troubled company, whose 677 stores lost $53 million last year, should go the way of Sears Canada. As with that liquidation, Eddie Lampert did not agree. However, in spite of his presumably similar powerlessness in the face of a board of directors he personally elected, he’s managed to find a way to do something about it. 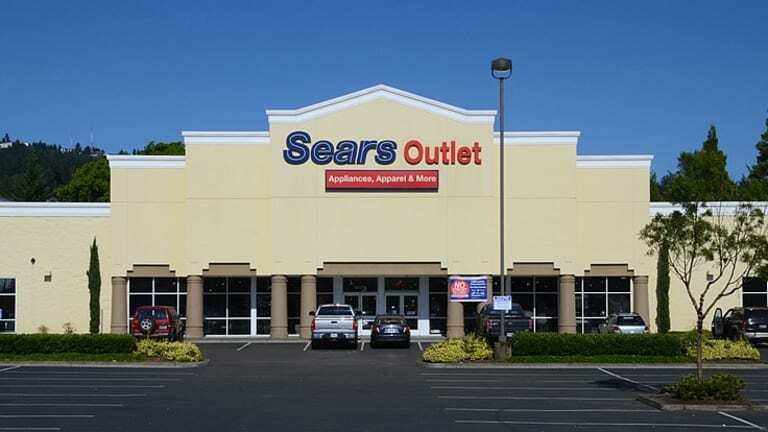 Edward Lampert&apos;s hedge fund replaced two of seven directors of Sears Hometown & Outlet Stores, aiming to block what it termed an "immediate liquidation" of most of the former unit of Sears Holdings…. 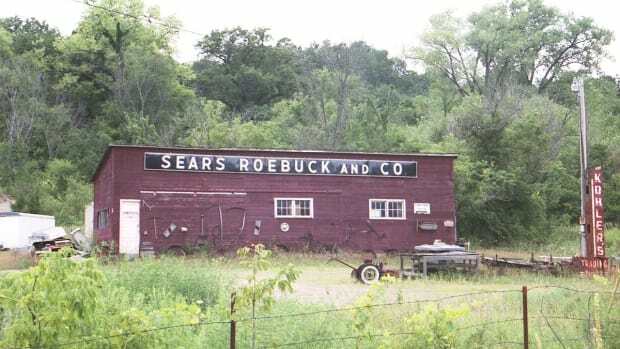 Following an SEC filing today, ESL said it amended Sears Hometown&apos;s bylaws "to ensure that the reconstituted board has time to adequately consider the effects of such a decision and listen to stockholders’ views." Might even be in line for a nice parting gift.